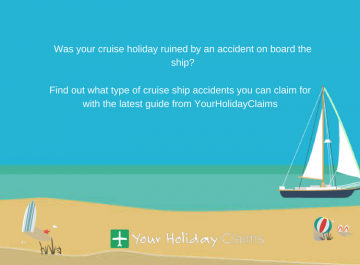 Has your holiday been ruined by illness at the Holiday Village Algarve? 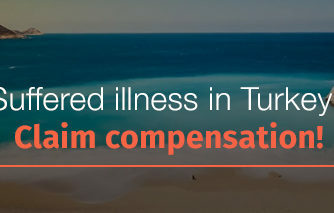 If youve fallen ill on holiday at the Holiday Village Algarve within the past 3 years, you could claim up to £43,890 in compensation. 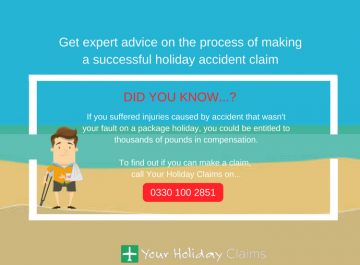 In 2015, YourHolidayClaims has helped over 20 holidaymakers bring successful no win no fee claims against their tour operator after falling ill at the Holiday Village Algarve. Families had contacted our expert holiday illness solicitors after outbreaks of gastric illness throughout the summer months of 2014. 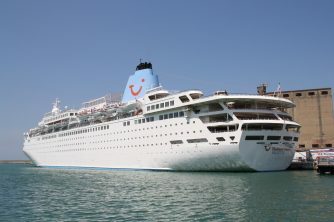 This led to the story of our clients Robert and Sarah Andrews featuring in the Mail Online to raise awareness of the sickness outbreaks at the hotel. 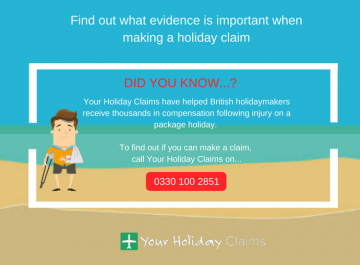 Could you make a Holiday Village Algarve illness claim? 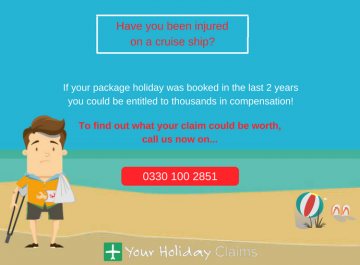 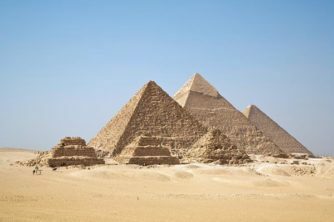 As long as your holiday was within the last 3 years and booked as part of a package holiday, you can make a no win no fee claim against your tour operator. 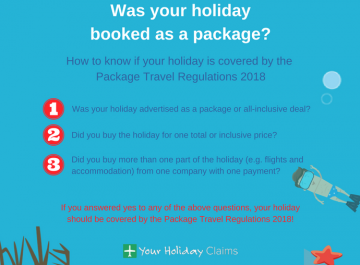 You are protected by the Package Travel Regulations 1992. 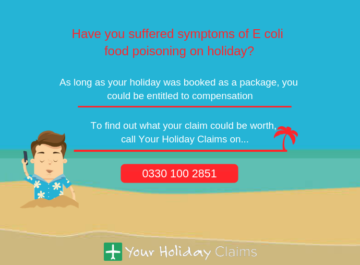 This means that if your illness is caused by poor food or hygiene standards within the hotel, your tour operator will be liable. 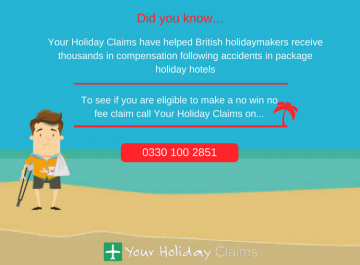 To find out how we can help you make a successful no win, no fee claim for holiday illness compensation, contact YourHolidayClaims today. 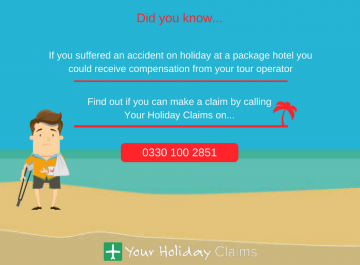 Alternatively, arrange a call-back by simply completing our quickÂ holiday claimsÂ contact form. 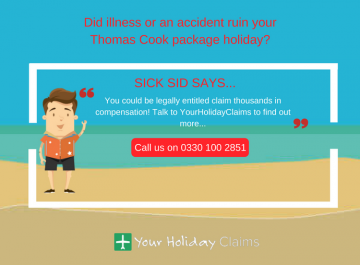 For more information on how our dedicatedÂ holiday illness claim expertsÂ will help you receive the best outcome for your claim, learn more about how you can make a hassle free Holiday Village illness claim.